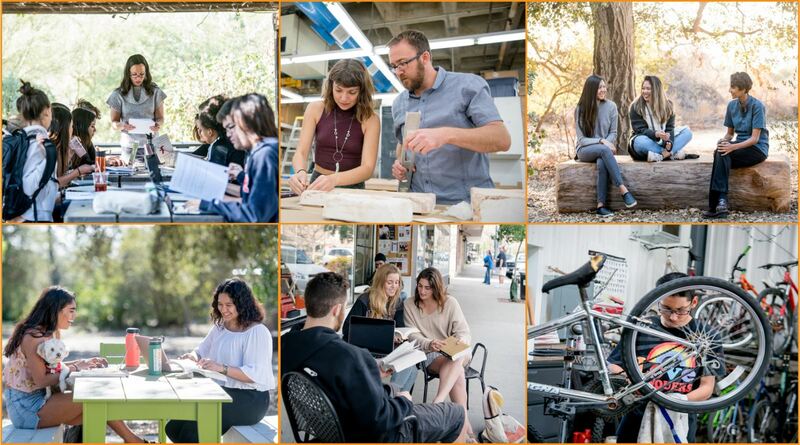 Pitzer College - Sign up for an Overnight Visit! Sign up for an Overnight Visit! If the date you are looking it is Unavailable / Filled, you may sign yourself up for a waitlist spot; our overnight visit coordinators will then try to find extra hosts and if they are able, you will be notified. Please note that waitlist submissions ARE NOT guarantees. You can sign up for the waitlist by simply filling out the form like you normally would but for an Unavailable / Filled date. **note: there are only three waitlist spots per date; if all the waitlist spots are taken, then the form will be restricted. We are not able to offer additional waitlist spots.